"This intimate leadership development workshop facilitated by top-notch coach Jody Kennett was inspiring and filled with accessible tools to make an immediate difference in both my career and personal life!" 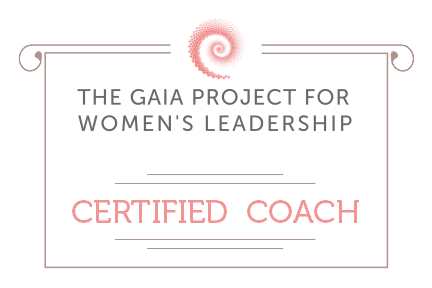 Are you looking for Women's Leadership development and coaching to bring into your organization? Are you a career woman looking to develop your leadership skills? Do you want to lead your career, business, and life? Or Are you an executive woman or CEO wanting leadership coaching support for the position you are already in? "I came into this workshop with a list of specific objectives, and left it with an understanding of leadership, a boost of confidence, and a set of goals more valuable than anything on my list. - Thanks Jody, it was awesome! Jessica"
Bring Women's Leadership to Your Team! Bring Women's Leadership to your organization and advance more women in your company. 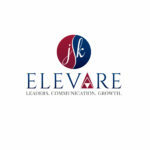 Develop junior women leaders, advance more women in to leadership roles, give women leadership training specialized for them with Elevare's Women's Leadership program or customize a workshop specific to your teams needs. Women's Leadership coaching is for women at every stage of their career and in all industries. It elevates women to lead their business, career, and life. With a holistic approach that includes both hard and soft skill growth, it is for women who are seeking leadership development and also for women already in leadership roles. It is specialized, unique, and personalized. 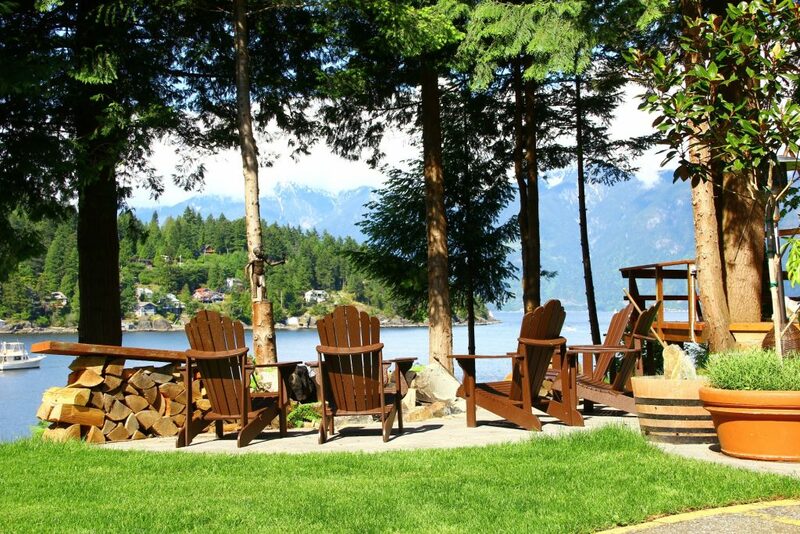 Bring your team together and elevate yourself and leadership with an incredible personal and professional transformative experience. A unique, holistic health and wellness coaching program for women to optimize their energy for peak performance. This revolutionary Peak Energy Performance program coaches women on how to elevate their energy and includes coaching on multiple sources of energy ranging from physical to mental and emotional. It energizes women to perform at their best, feel great, and lead to their full potential. With full work schedules, competing demands, managing multiple roles and responsibilities, and high paced, stressful businesses and careers, this health coaching program gives women health and vitality to perform at their peak. Energize your Body, Perform at Your Peak, Feel Great! Stay Tuned, Dates Coming Soon! 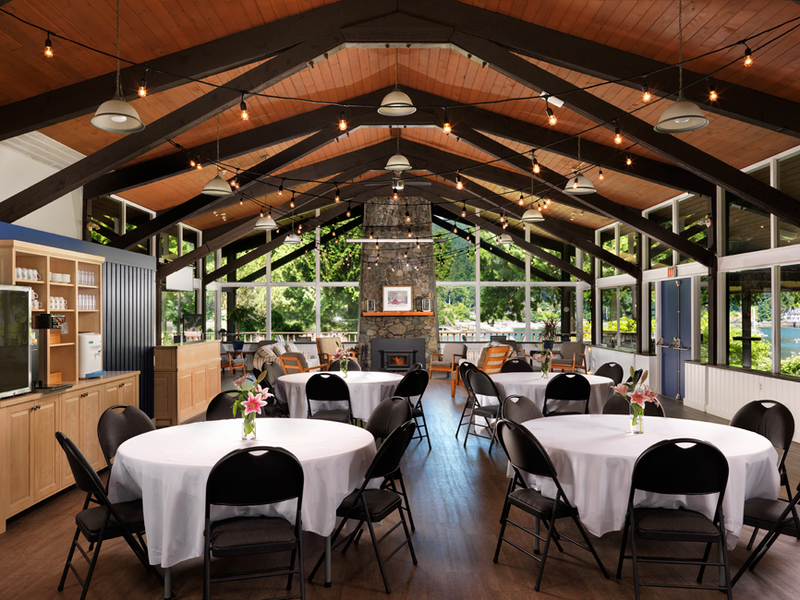 To learn more about Elevare's Women's Leadership programs, call 604 448-2410 or email Jody at jody@jodykennett.ca.